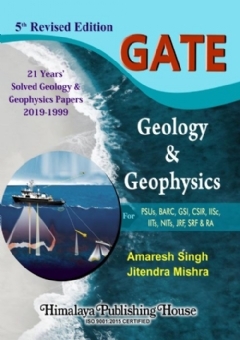 The book “GATE - Geology and Geophysics” is designed by us to provide a tonic for the preparation of GATE exam and that will surely help the GATE aspirants to face the exam with great confidence. We have made full efforts to consider all those points of Geology and Geophysics which we feel are important for the candidates appearing in the prestigious GATE exam. GATE examination tests the in-depth knowledge of the students and demands comprehensive understanding of the various concepts. 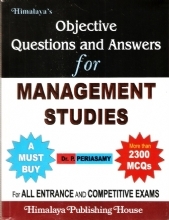 As previous years’ questions and examination pattern are the only authentic source of information for the systematic preparation of GATE, the need for such a book has long been felt by students appearing in GATE examination. This greatly motivated us to write this book. 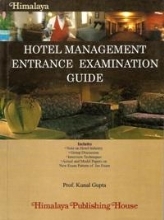 The content of the book to be organized in three sections namely Section-I, Section-II and Section-III. The first section contains a brief theory of all the topics in Geology included in the GATE syllabus. 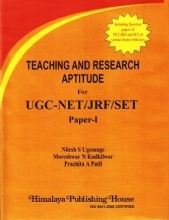 The second section deals with a concise theory of Geophysics and spans almost all the topics marked in GATE syllabus. 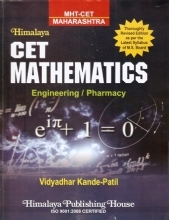 The theory in each of these sections has been compiled taking help of the standard books in Geology and Geophysics. Care has also been taken to include all the important formulae and diagrams that are important from the competitive point of view. The third section contains last twenty years’ solved papers of GATE - Geology and Geophysics. Solved papers help to familiarize the aspirants with the current trends of questions asked in GATE- Geology and Geophysics paper. The solutions to the problems have been presented in a comprehensive way. The questions have been solved with explanations and related concept and theories. 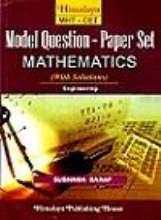 As the Quantitative Aptitude section plays an important role in deciding the position of the candidates in the merit list of such examinations, Section-III also comprises of previous years’ solved aptitude questions. 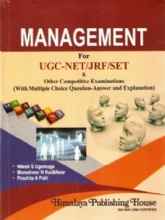 The book is designed to clear the GATE examination which in turn provide a pathway to get job in different Maharatna companies like ONGC, Oil India Limited , MECL, IOCL , BARC etc. and to a great extent for doing doing M.Tech & Ph.d in the respective subjects. 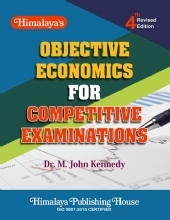 The current scenario has made this book so popular among the guys who has been preparing for the examination and want to score the best. So, publishing the book will definitely shape one’s future and also provides your publication house a great sense of thanks from all over the India. -- Brief theory of Geology and Geophysics at the outset. 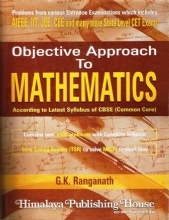 -- Explanations with Related Concepts and Theories. 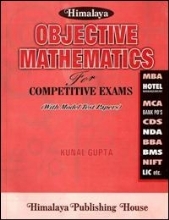 -- Solved General Aptitude Problems. -- Option based Explanations for Common Portion.